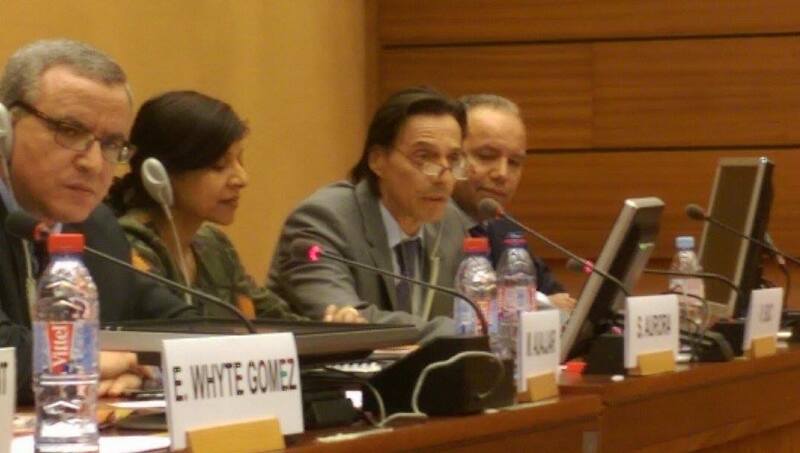 On 25 September 2015, Sneh Aurora from Amnesty International represented HRE 2020 in the side event entitled “Human Rights Education and Training: Achievements and Perspectives”, organised in parallel with the Human Rights Council 30th Session. This panel discussion sponsored by Morocco, Costa Rica, Italy, Philippines, Senegal, Slovenia, Switzerland and Thailand (as members of the Platform for Human Rights Education and Training) brought together diplomats, as well as non-governmental and intergovernmental organisation representatives, to discuss the importance of human rights education particularly in the context of the post-2015 development agenda. 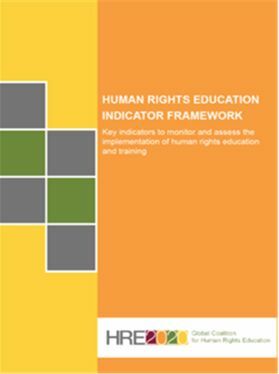 HRE 2020 proudly announces the release of its first publication, entitled Human Rights Education Indicator Framework: Key indicators to monitor and assess the implementation of human rights education and training. 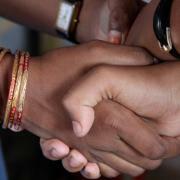 This resource is intended to be an inspiration and guide for the review of human rights education. It provides a framework of indicators for civil society organizations, national human rights institutions and government bodies, as well as United Nations mechanisms to examine the presence and quality of human rights education policies and practices. HRE 2020 marked it's one-year anniversary on 19 December 2014. During this first year, the coalition built vital foundations to engage effectively with policymakers in order to achieve our goal of strengthening accountability for the implementation of human rights education programmes. 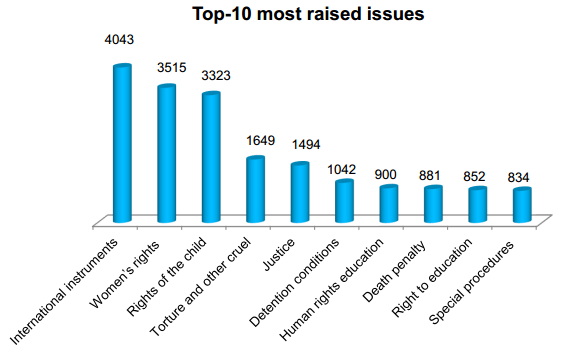 Human rights education is in the top ten most-raised issues within the Universal Periodic Review (UPR) process, a peer-review of government's human rights records. Since the UPR was established in 2006, there have been over 1,400 recommendations to around 70 different countries on implementing human rights education and training. The most frequent recommendations include: awareness-raising campaigns on violence against women/children’s rights/discrimination; adoption of a national plan of action; training for law enforcement officials; human rights education in schools and teacher training.